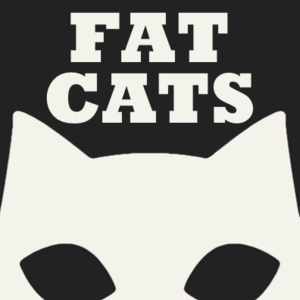 (1) ご来店履歴のある方 You have been to FAT CATS before. 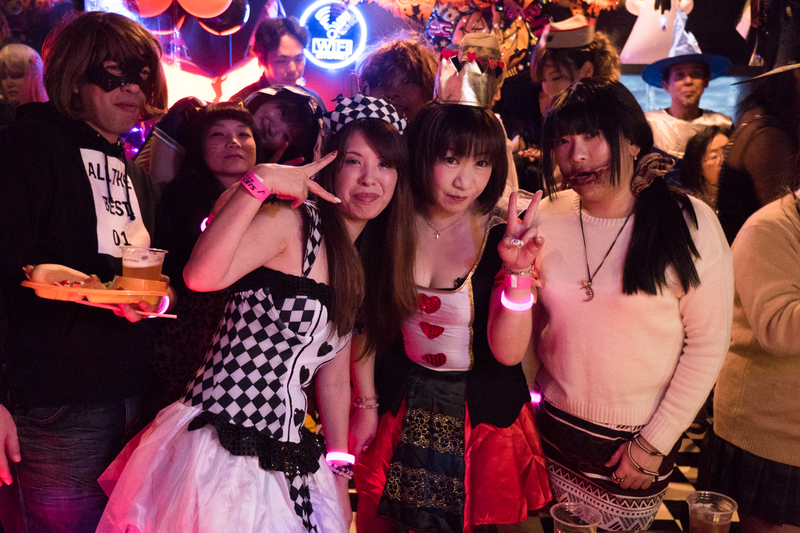 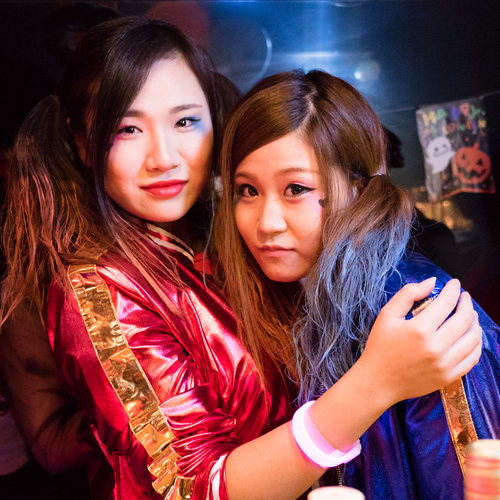 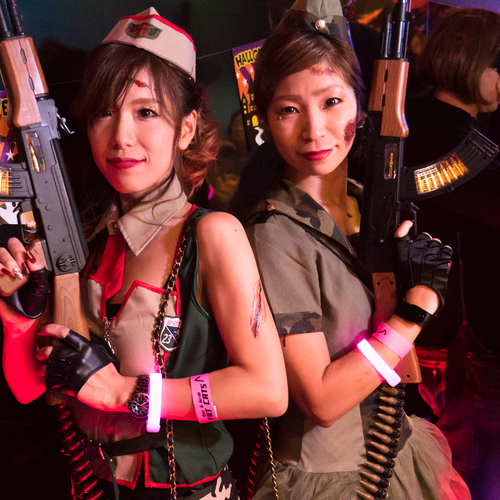 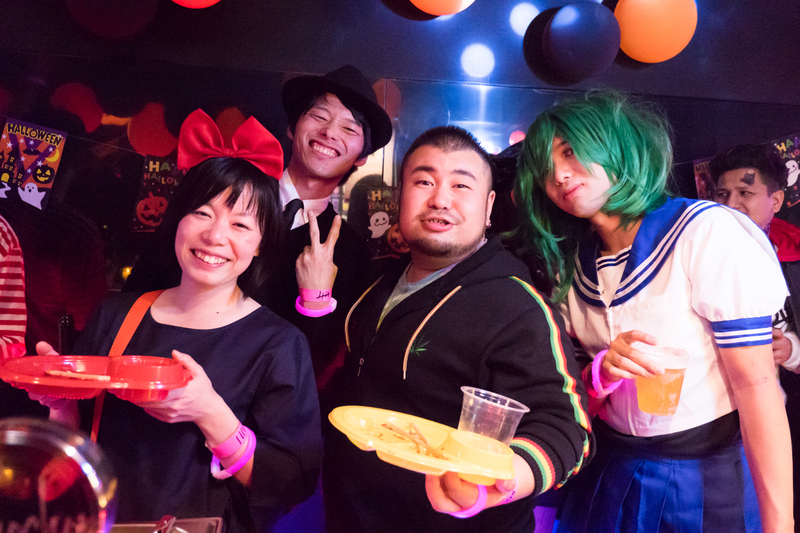 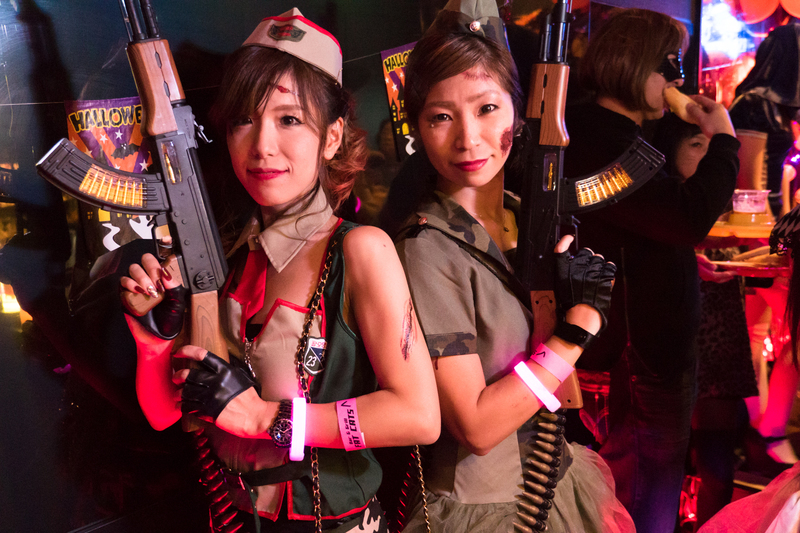 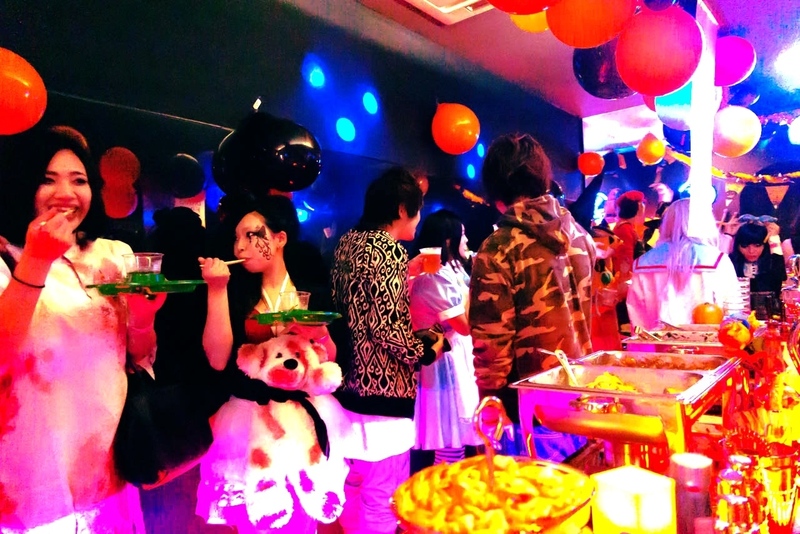 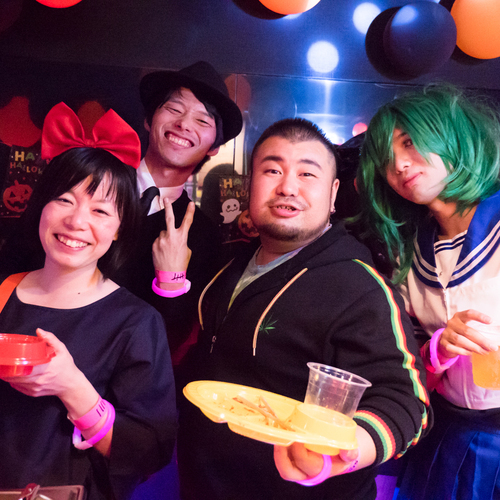 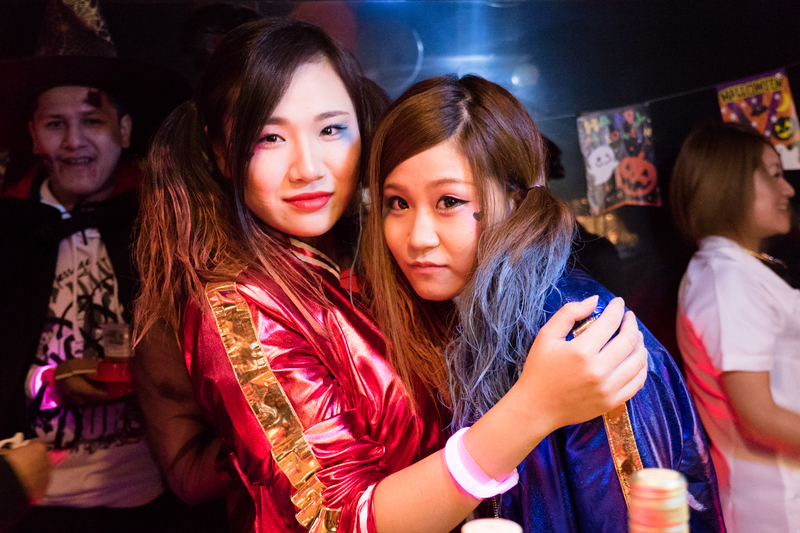 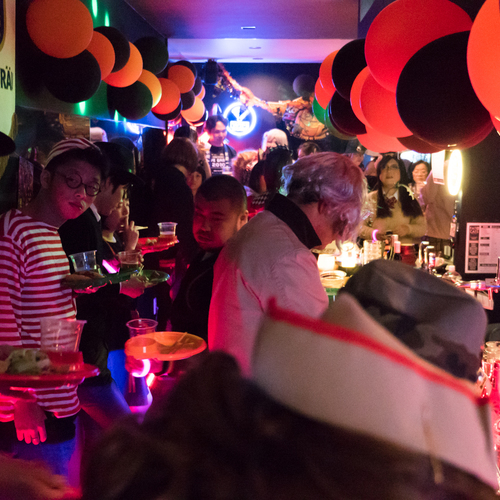 (2) 当日仮装でご来店いただける方 You will wear a costume to the party. 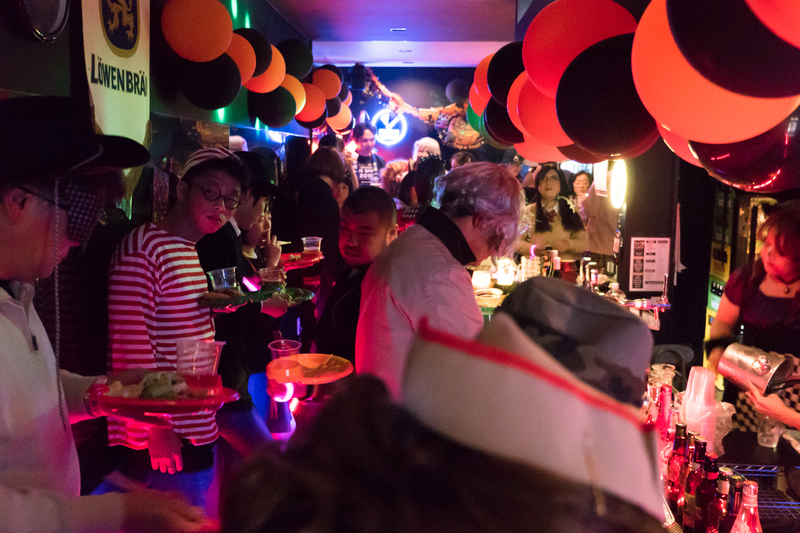 Put your name in the 氏 (surname) line, and the names of all the persons in the 名 (first-name) line. 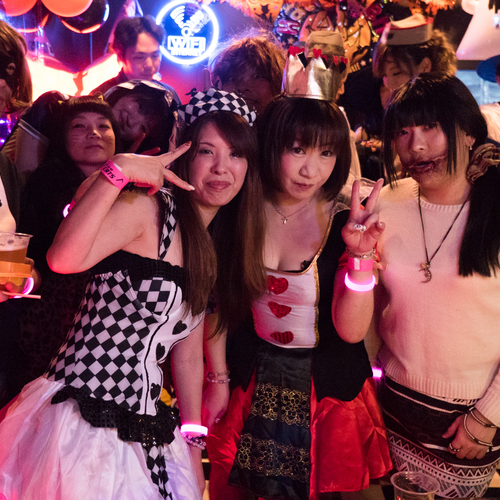 If you meet the requirements aforementioned, your friends do not need to have previously been to FAT CATS.